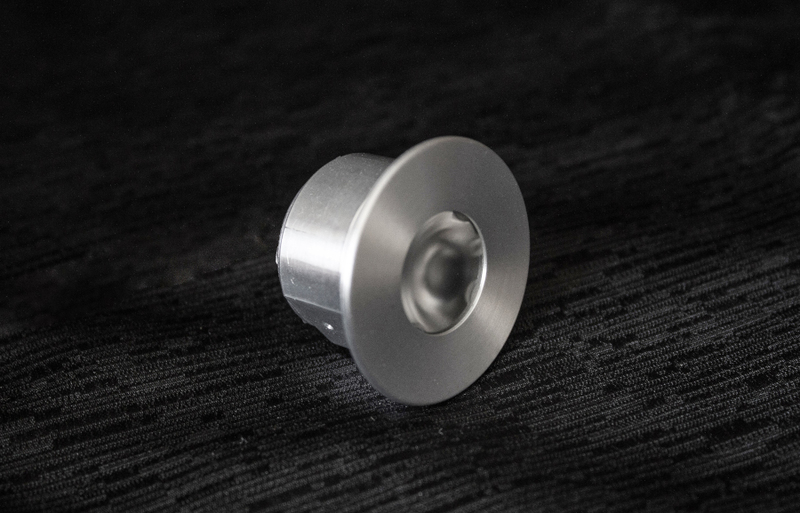 Micro Series - XML - Prolume, Inc.
Sleek, stylish and tiny… the XML delivers outstanding lumen output. Housed in an envelope that is less than one-point-two (1.25) cubic inchs, it is nearly imperceptible. Constructed of a solid aluminum housing it provides durability and thermal management in an aesthetically pleasing form. It can be easily mounted in ceilings, walls or millwork and is available with a variety of optics for beam sculpting. It has a class two rating, is dimmable and can be joined in series or parallel from a single driver. Finishes include black, white, natural and chrome standard with custom options available. The XML can be recess mounted or surface mounted with an articulating yoke bracket. The Micro Series once again proves that good things do come in small packages.